Anyone looking to become an official or looking to return as an official please register with us from August 1st until September 8th. The registration link will show up on the website on August 1st. The link for registration can only be found on the League Home page and is under the menu on the left hand side of the page. There are tentative officials clinics on September 22nd/23rd and September 29/30th. Times and locations to be annouced. Once you are registered you will be emailed about the clinics when they are set. To register please click on the white registration box under the menu on the left hand side of the screen. 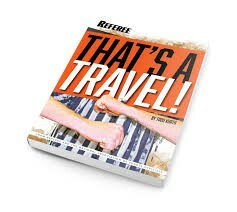 If you have any questions about officiating please contact Shana McLean at smba4712@gmail.com.